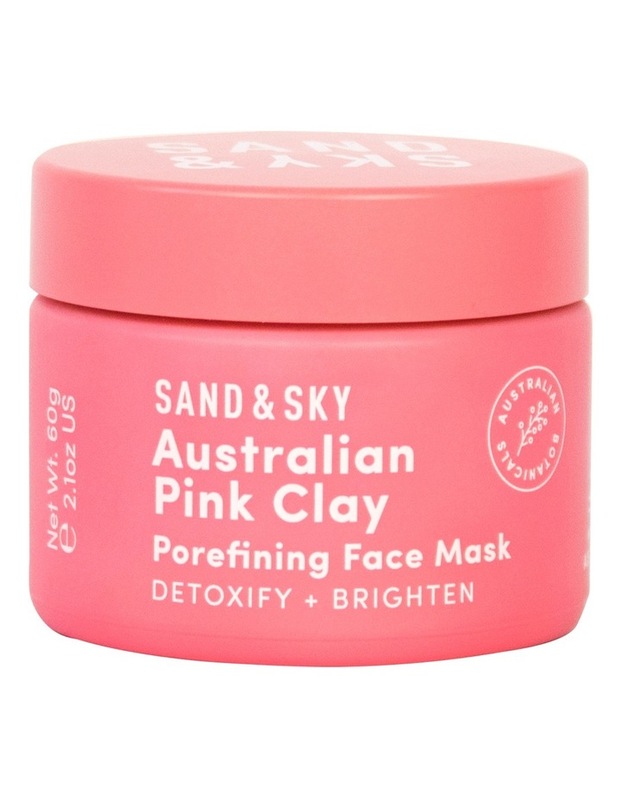 Australian pink clay porefining face mask from sand & sky detoxifies and brightens in only 10 minutes. 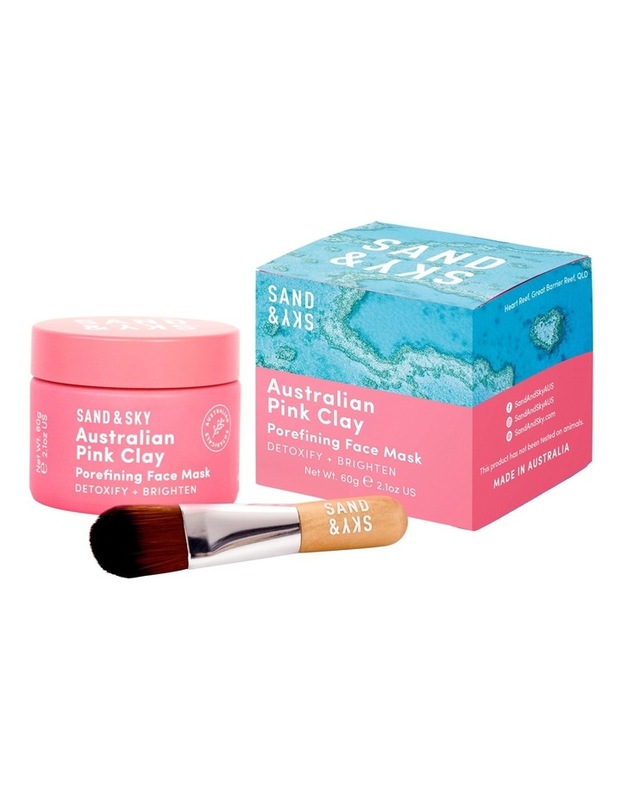 The australian botanical infused super-powered 4in1 formula tightens pores, invigorates a dull complexion and instantly boosts radiance. It also comes with a free applicator brush! 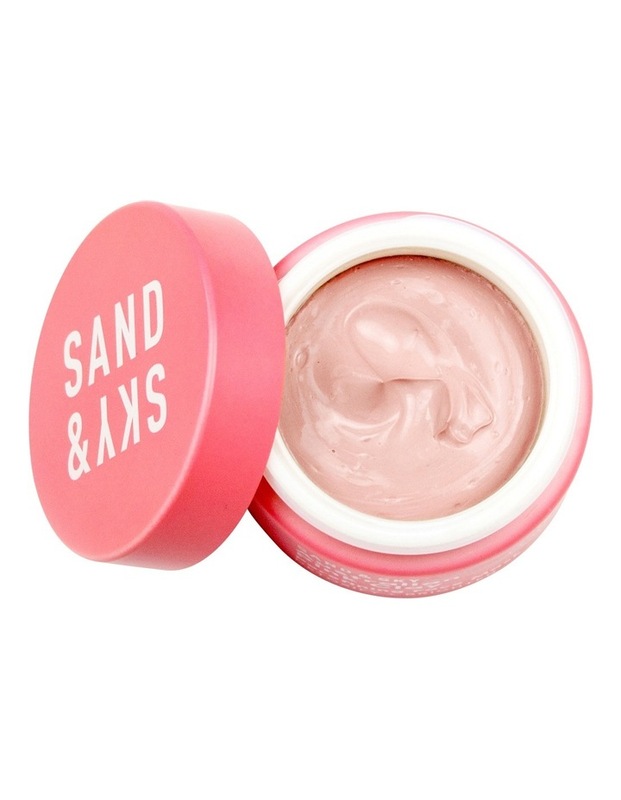 Just like a holiday for your skin.